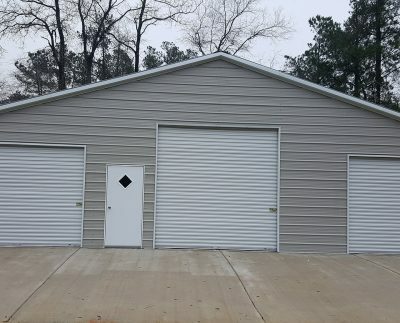 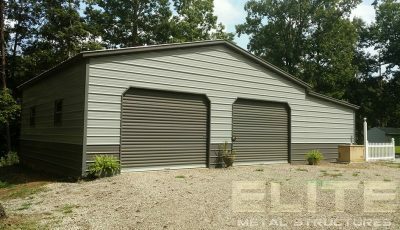 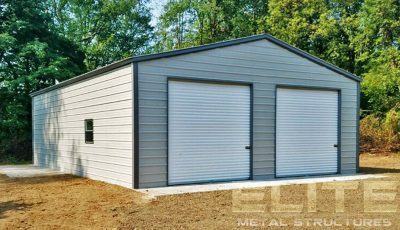 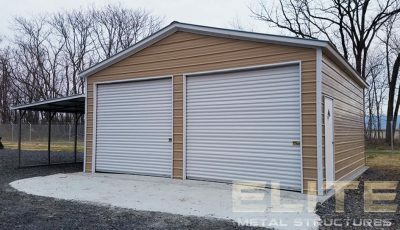 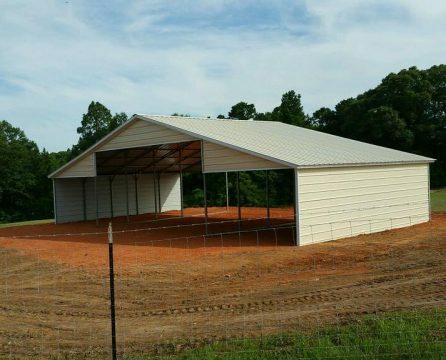 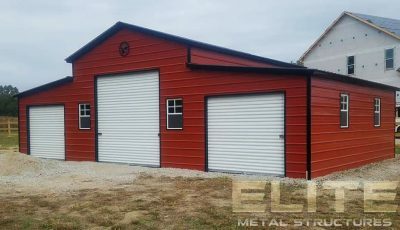 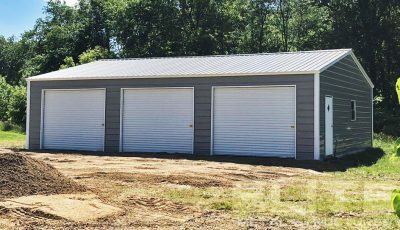 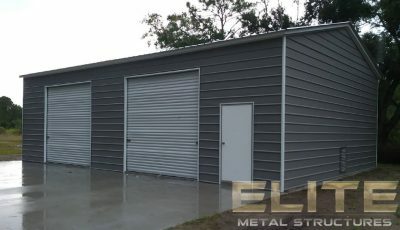 Structure has been priced with 12gauge steel tubing at 4′ on center and 29 gauge Galvalume panels. 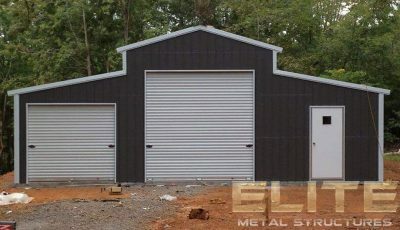 Roof Braces & Anchoring is included. 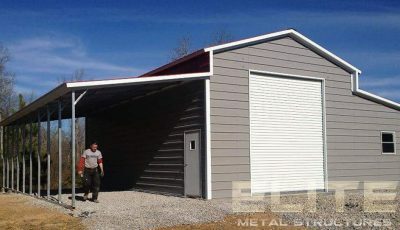 The price directly reflects the image shown. 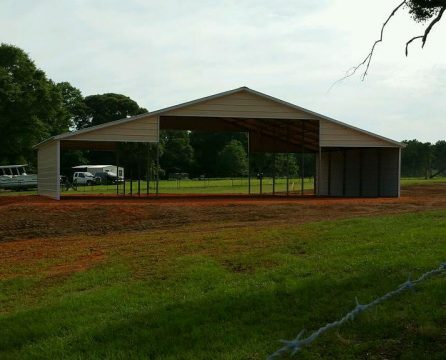 Sales tax will be applied according to the county where the structure is being installed.